Pioneers in the industry, we offer xaar 128 uk print heads, ink filter, 512 konica minolta print head, ink sub tank, maintop rip software for printer and media measure sensor from India. We are offering Original UK Xaar 128 Print Heads to our clients. With our vast industry experience, we have established ourselves as the prominent trader and supplier of Ink Filter. Our offered filter is manufactured under the guidance of our qualified vendor’s professional using high-grade raw materials and modernizes machinery in accordance with set industrial standards. 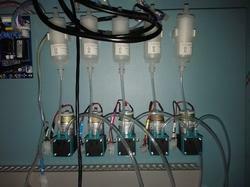 Moreover, clients can avail this ink filter from us in various customized options and at industry leading prices. We are offering Original KM 512 Konica Print Heads to our clients. Orignal packing imported sealed. Under the strict supervision of our experienced vendor’s professional, we are offering an innovative collection of Ink Sub Tank. Our offered product is availed in a variety of sizes, dimensions and other such specifications to choose from. The offered product is precisely designed at our highly advanced manufacturing unit following industry defined guidelines. The offered product can also be availed from us at the industry leading prices. 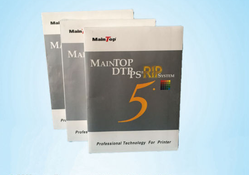 With thorough understanding of the relevant industry, we are offering a wide range of Maintop Rip Software For Printer. 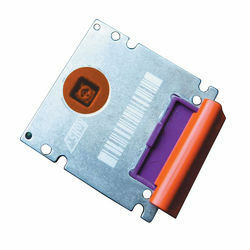 The offered dongles are manufactured using optimum quality raw materials and advanced technology at our end. In tune with different requirements of our copious clients, we customize the entire product in various sizes and shapes. A variety of software drivers enable an easy interface to any device. Our offered dongles have gained exceptional value amongst our clients for its defined features. 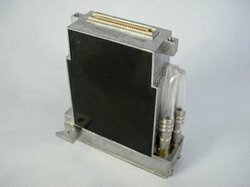 Our reputation in the market is largely attributable to our precision-designed Media Measure Sensor from our extensive collection of products. 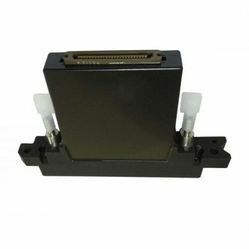 This media sensor is manufactured using excellent quality raw materials and latest technology by our skilled vendor’s professional. 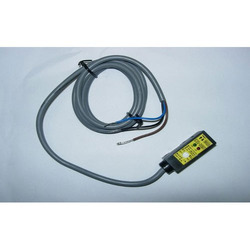 In order to ensure quality, this sensor is stringently tested on various parameters by our experts. Apart from this, remarkable quality and sturdy structure increase the demand of our offered range in the market. Under the strict supervision of our experienced vendor’s professional, we are offering an innovative collection of Solvent Printer Ink Pump. Our offered product is availed in a variety of sizes, dimensions and other such specifications to choose from. 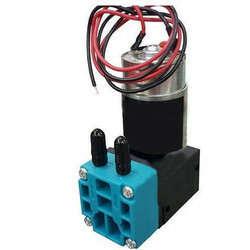 This is precisely designed at vendor’s highly advanced manufacturing unit following industry defined guidelines. The offered pump can also be availed from us at the industry leading prices within the given span of time. Offered product can easily be avail to our clients at industry leading prices. We are offering original Japan KM 512i Konica Print Heads 30 PL to our clients. Original packing. Looking for Printer Spares & Consumables ?